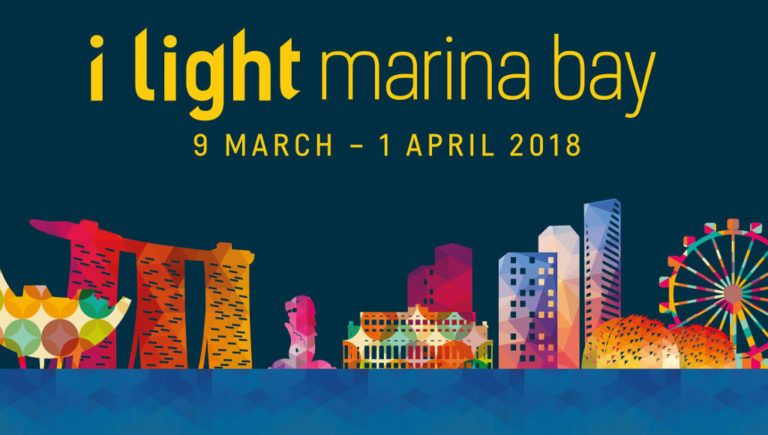 If you’ve been looking forward to i Light Marina Bay 2018, we’re pleased to announce that IT’S BAAACK! 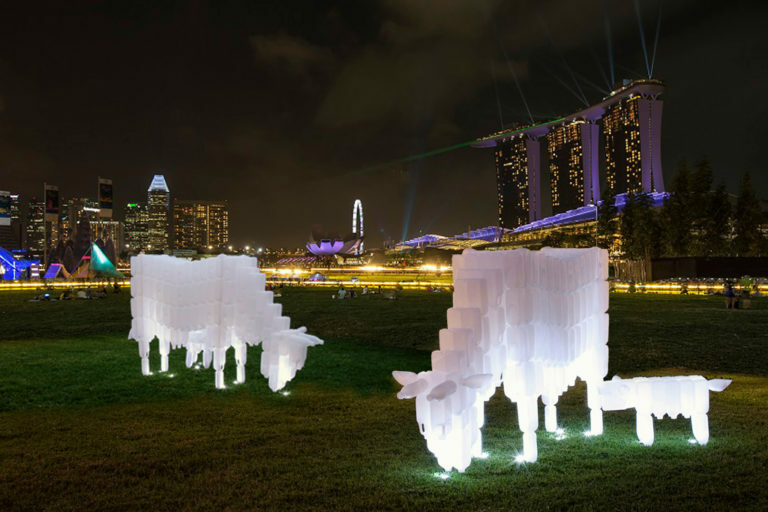 In fact, Asia’s leading sustainable light art festival returns to illuminate even more of the Marina Bay downtown precinct this year. 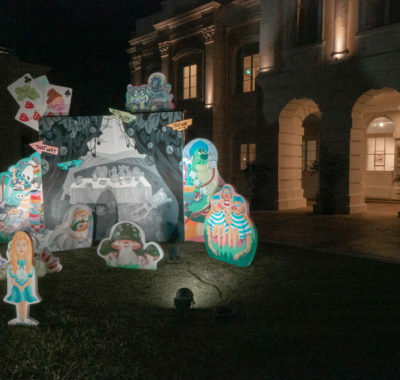 From 9 March to 1 April, you’ll find light art installations extending beyond the Waterfront Promenade and into the Civic District’s Esplanade Park. 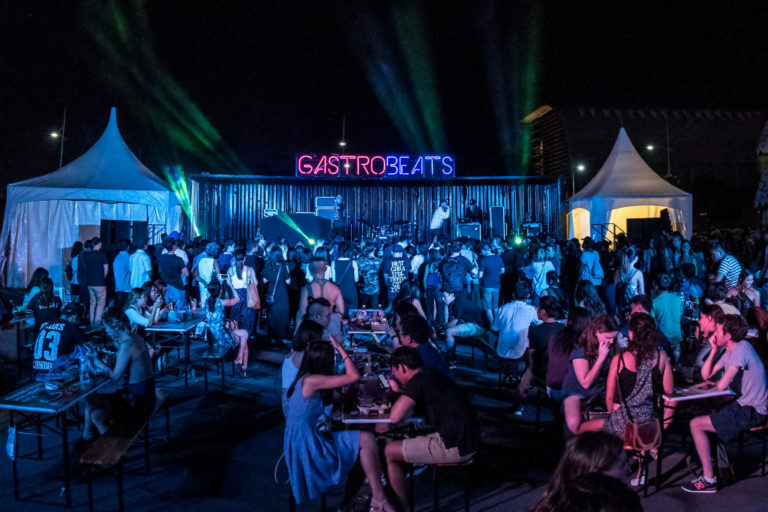 Designed as an urban lifestyle playground, GastroBeats makes a comeback by popular demand. You’ll be expected to Eat, Sing and Play on Repeat over four weekends, with something new to experience during each visit. Apart from vendors with yummy carnival food and hipster drinks to offer, up-and-coming music acts will be taking to the stage every Friday to Sunday. Play as a family at new LED-lit hula hoop stations and glow-in-the-dark games such as hopscotch, Jenga, floor pong, twister and paintball! As the name suggests, GastroBeats is not just about food. Pump to the beat in a series of complimentary mass workouts happening at various timings on 14, 21, 24 & 28 March. Imagine spending quality time practising yoga or other fitness workouts as a family against the famous Marina Bay skyline. It’s free – just register online at www.fitnessbythebay.com.sg. 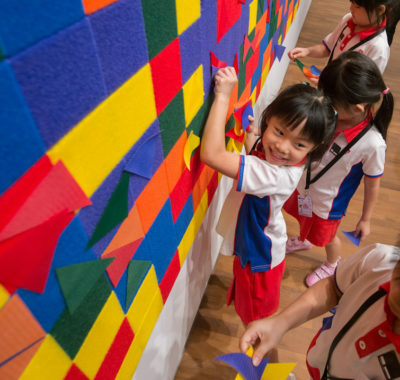 Join in with i Light Marina Bay’s sustainability efforts by taking part in free eco-maker workshops and eco-craft upcycling workshops happening at 5pm and 8pm on 18 and 25 March, and 1 April. Terra Village also houses a community of crafters, designers and upcyclers offering socially conscious and environmentally friendly products for your shopping pleasure. 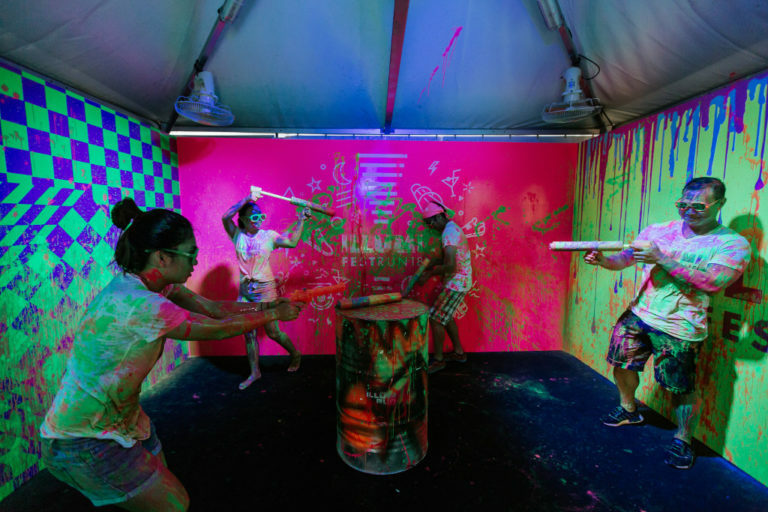 Prepare to get splashed with Glow Water as you dance your way through various ultraviolet zones. New elements to the fun (read: not competitive) run include the giant ILLUMI Slide and Splash Box (above). For safety reasons, children under 12 years are not allowed to take part in the ILLUMI FEST RUN, but hey, there’s plenty more going on to keep the little ones occupied and it’ll be fun to watch the older ‘kids’ getting all aglow (it’s non-toxic, don’t worry). The ILLUMI FEST RUN 2018 starts at 4pm on 31 March. Tickets are available at www.illumirun.com/sg. 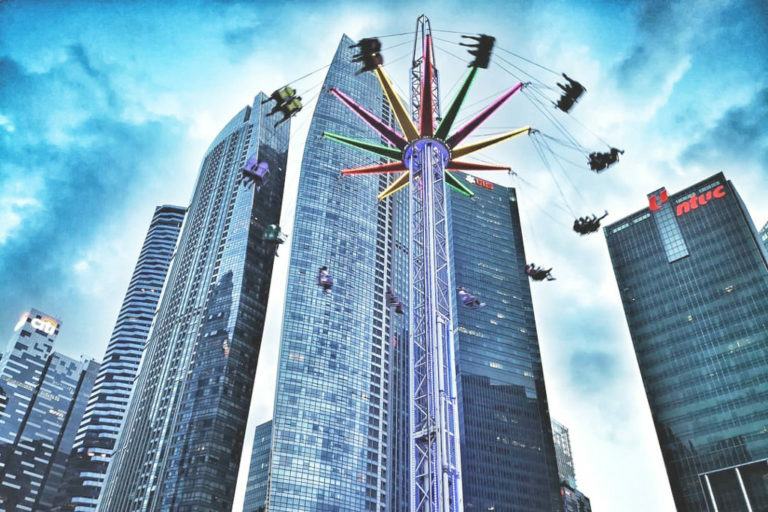 If the kids haven’t had their fill of fun at the ongoing Prudential Marina Bay Carnival, then i Light Marina Bay is the perfect excuse you didn’t need. Have a super day of family entertainment with over 40 carnival rides and games. Get your adrenaline pumping on thrill rides like Booster Maxx and Star Flyer (above), and let the little ones try their first roller-coaster ride on the Apple Coaster. Not forgetting fairground favourites like curly fries and popcorn plus craft activities and magic shows to look forward to! 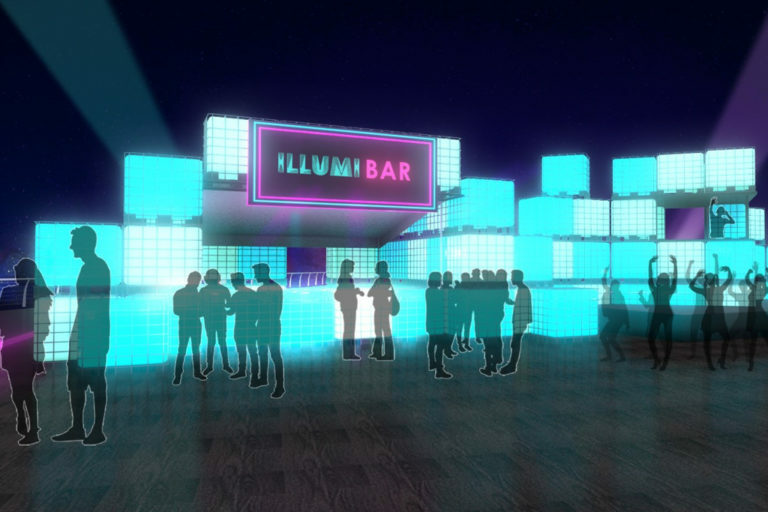 Making its debut at i Light Marina Bay is the pop-up lifestyle space ILLUMI Bar. 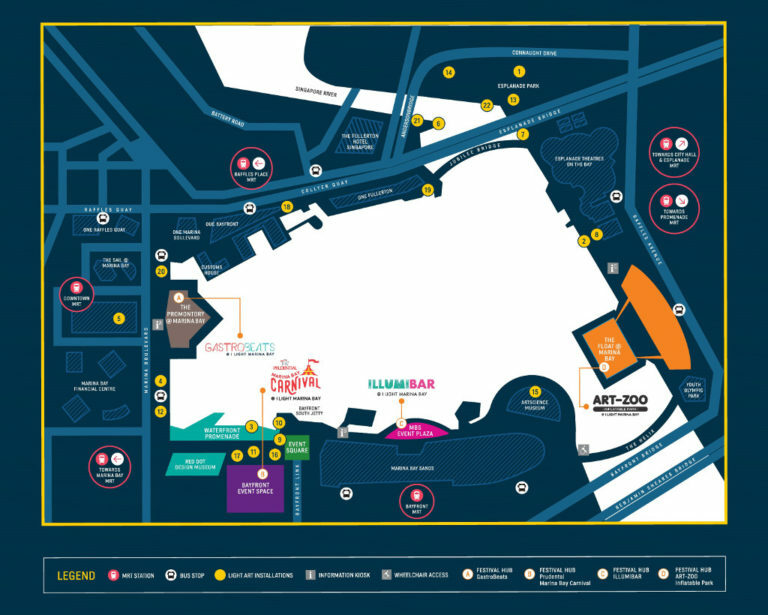 Located at the Event Plaza in front of The Shoppes @ Marina Bay Sands, it’s an LED-lit lounge furnished with reusable plastic tanks as tables and chairs. Gather over food and drinks with friends and family while enjoying live music performances. Or bond over a game or two while thinking about environmental sustainability. At 8pm and 9pm daily, with an extra show at 10pm on Fridays and Saturdays, you can discover – or rediscover – Spectra, Marina Bay Sands’ free outdoor light and water show. 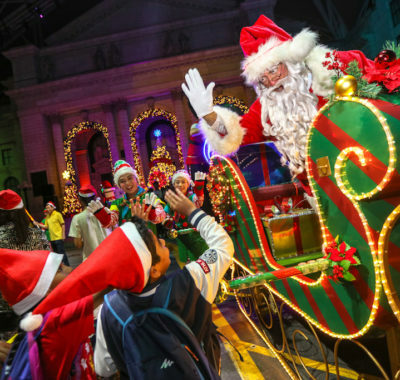 One of the most popular highlights at i Light Marina Bay 2017 returns to commandeer The Float @ Marina Bay. Yes, Art-Zoo is back with brand-new characters set to bounce their way into your – and especially your kids’ – hearts. The giant inflatable park invites visitors to go on a colourful journey with adorable oversized flora and fauna. 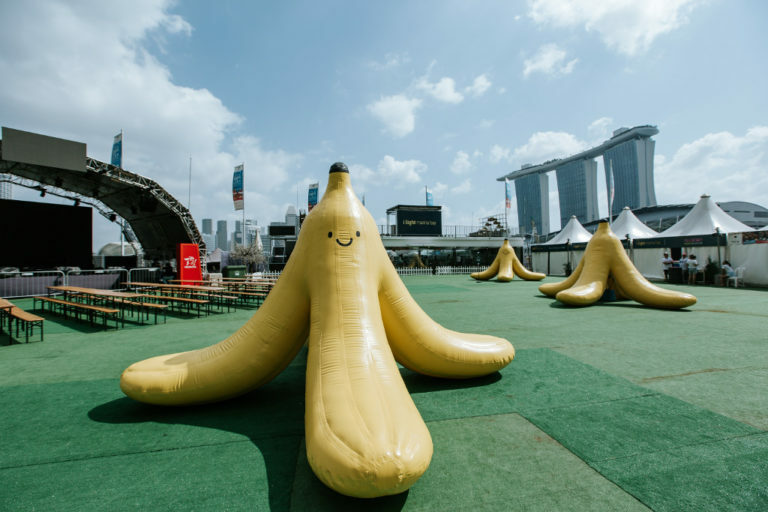 These run the gamut from characters you may have seen around Singapore to mythical creatures from another world. Stretch those imaginations and get bouncing!